Apple has made the move everyone following its patent battle with Samsung has been expecting: the company has filed a notice of cross-appeal in the first Samsung patent case, reports Florian Müller of Foss Patents. Apple’s appeal relates to the final judgment as well as “all interlocutory decisions and orders subsidiary thereto or subsumed therein, including but not limited to, the August 24, 2012 Judgment (Dkt. No. 1933), the March 1, 2013 Order re: Damages (Dkt. No. 2271), and the November 21, 2013 Judgment (Dkt. No. 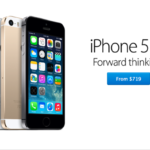 2823), as well as the March 6, 2014 Order Denying Apple’s Renewed Motion for Permanent Injunction (Dkt. No. 3015), to the United States Court of Appeals for the Federal Circuit”. As Müller points out, Apple’s appeal may be in pursuit of the injunction against Samsung devices the court rejected earlier this year. You may recall that Apple was awarded $1.05 billion in damages as a result of Samsung’s patent infringement, but due to a jury error this was cut to $929 million. But it isn’t just Apple that is fighting the rulings handed down in the first patent case: Samsung filed its own appeal last week, so we can expect this battle to continue into the future. Meanwhile, the two companies are making preparations for a second California trial scheduled for March 31. 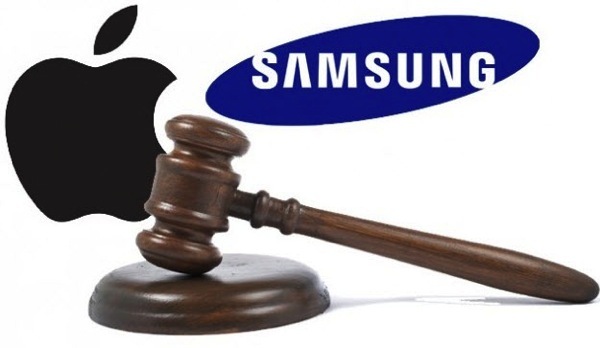 In this trial, Apple is demanding a $40 royalty per Samsung unit for five software patents.